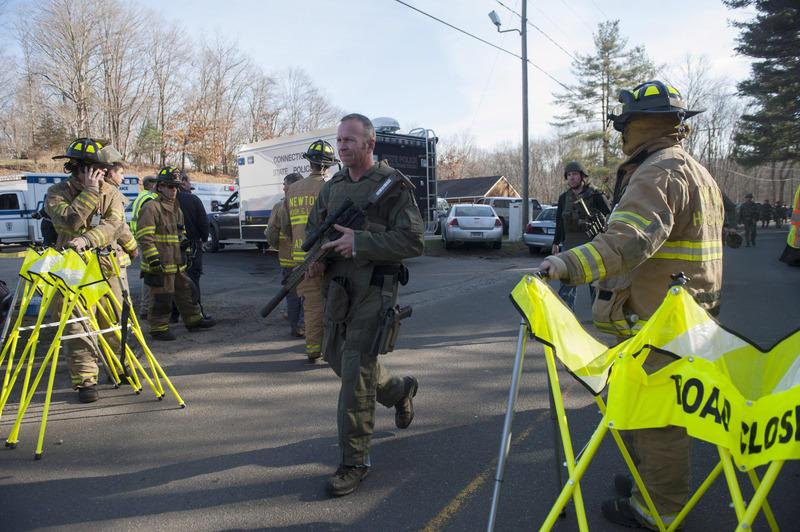 (AP) WASHINGTON - A law enforcement official says the shooter in the Newtown, Conn. school massacre is 20-year-old Adam Lanza, the son of a teacher at Sandy Hook Elementary School where the bloodbath occurred. A second law enforcement official says the boy's mother, Nancy Lanza, who was a teacher at the school, is presumed dead. The first official says Adam Lanza's older brother, 24-year-old Ryan Lanza,, of Hoboken, N.J., is being questioned by police. An earlier report from a law enforcement official mistakenly transposed the brothers' first names. The first official said shooter Adam Lanza is dead from a self-inflicted gunshot wound.